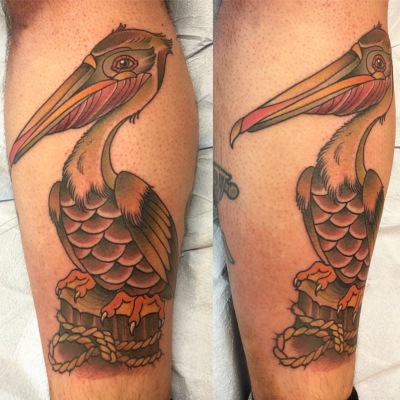 Joe Hawks was born and raised here in Tampa, not even 3 miles from the shop. 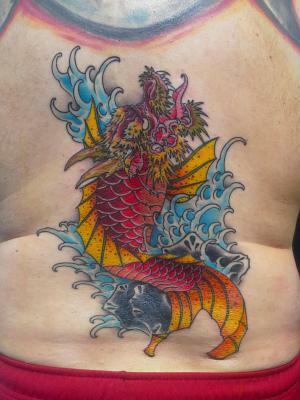 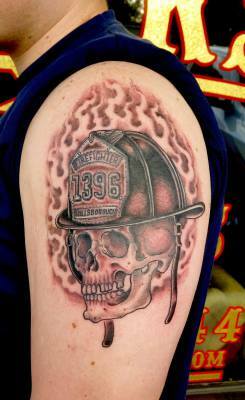 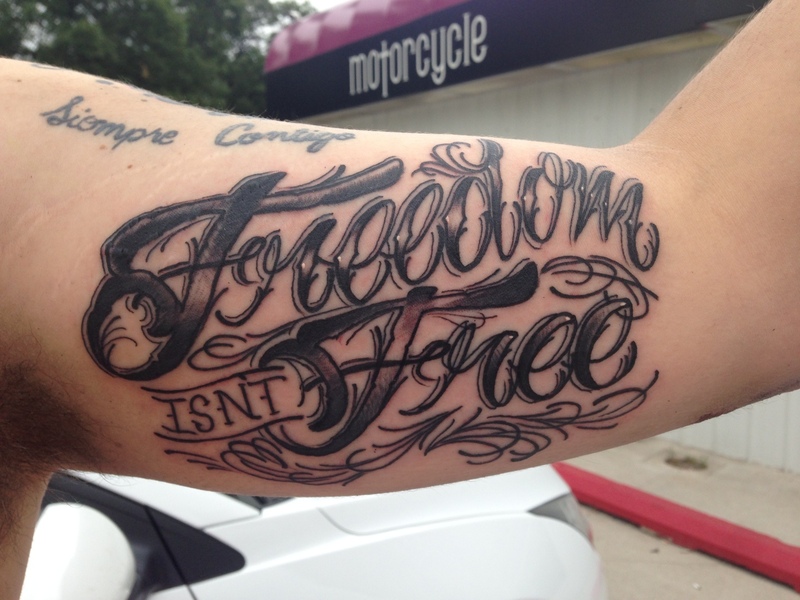 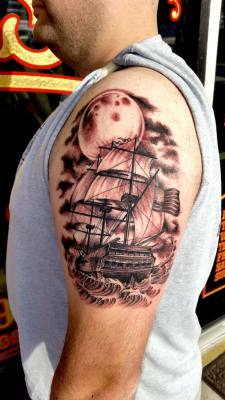 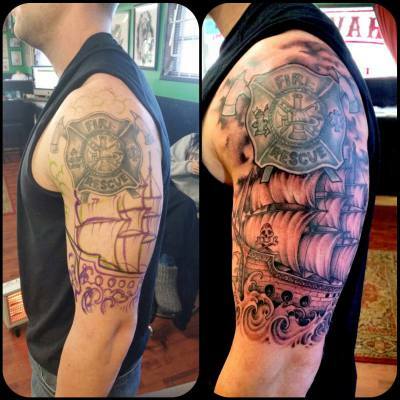 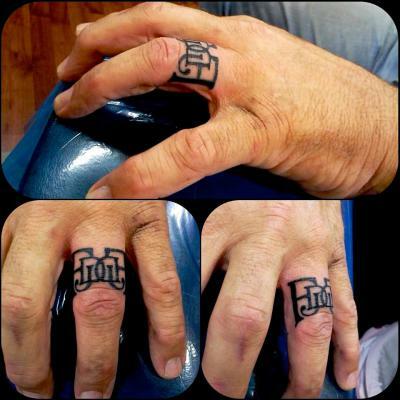 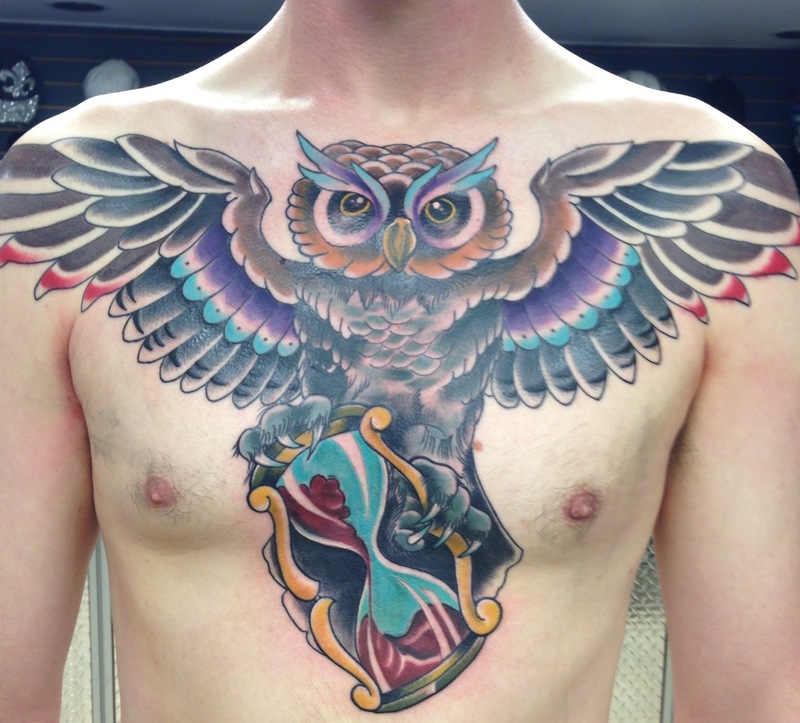 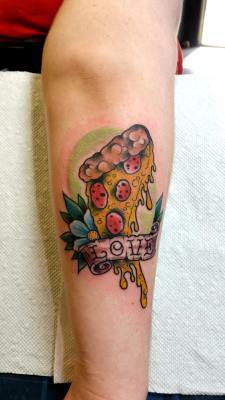 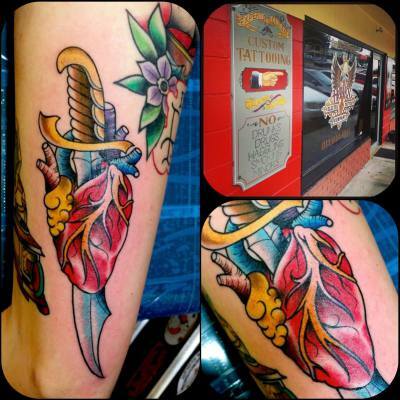 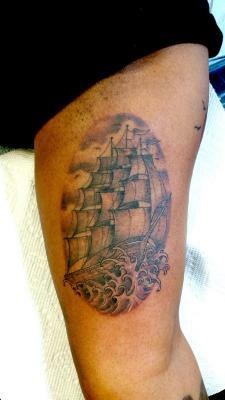 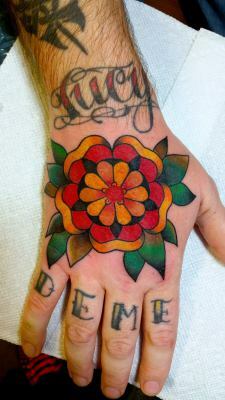 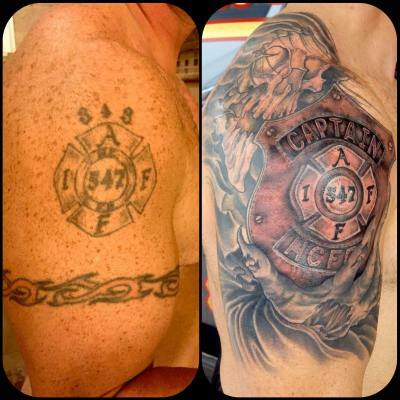 His style of tattooing ranges from American Traditional to Japanese inspired tattoos to fine-line black and grey. 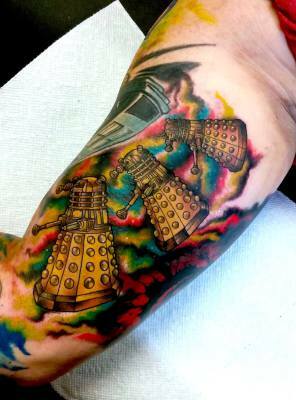 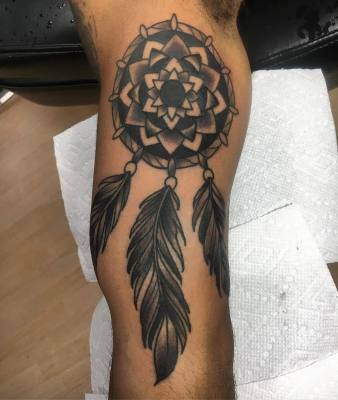 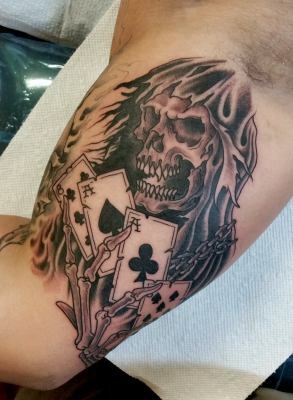 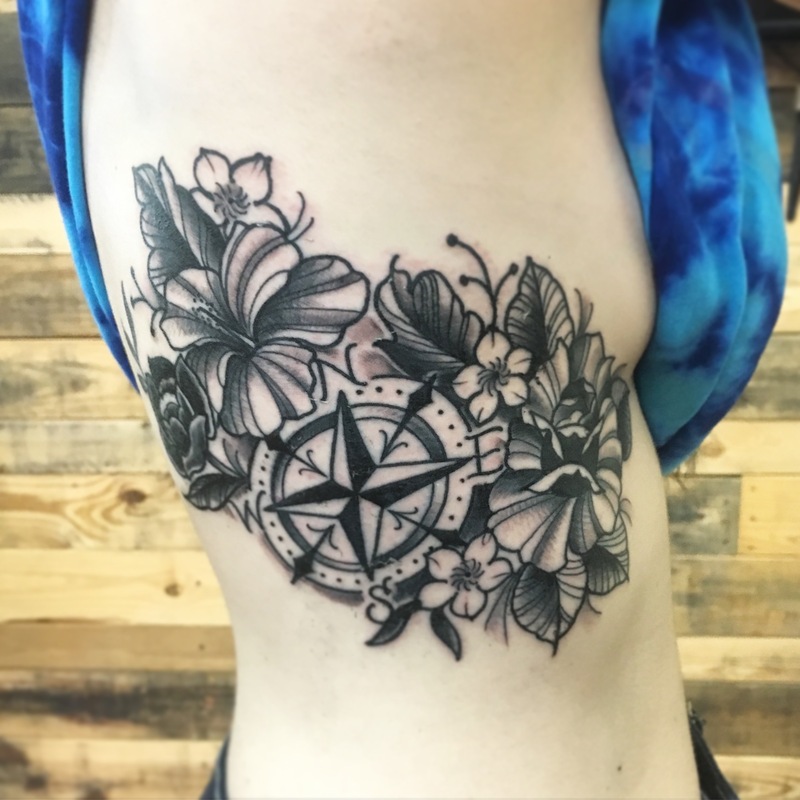 His goal in tattooing is to design a visually pleasing piece that can be applied properly to the skin, which will stand up to the elements and last a lifetime. 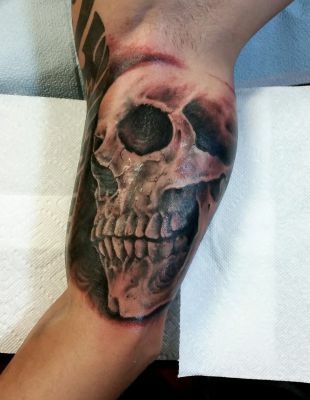 Thanks for taking the time to check out his portfolio. 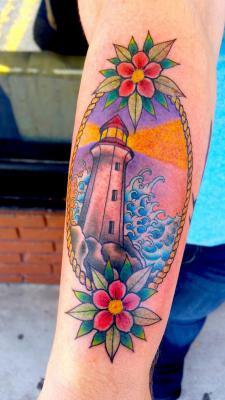 Lauren Margo brings years of experience from the West Michigan shoreline. 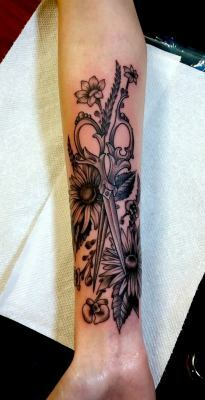 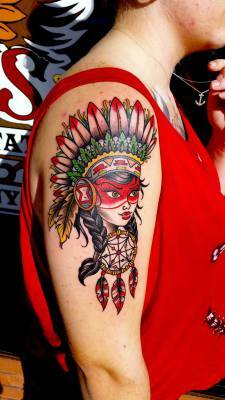 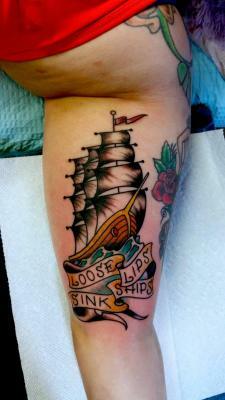 Her style of tattooing is influenced by Illustrative Art, Traditional and Japanese tattoo imagery. 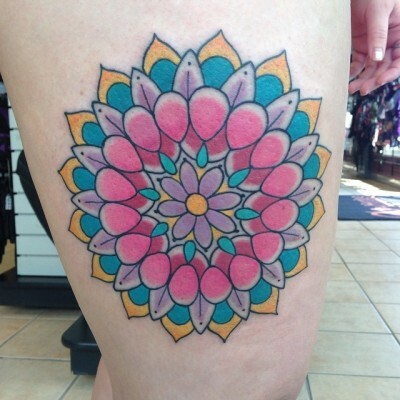 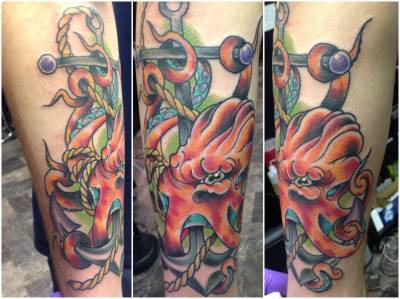 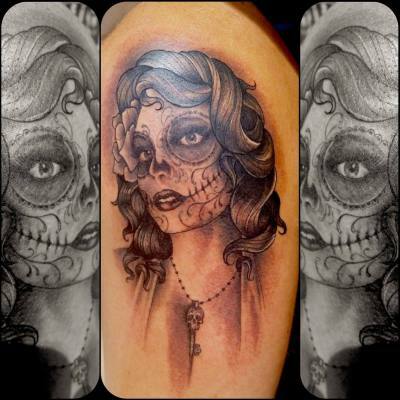 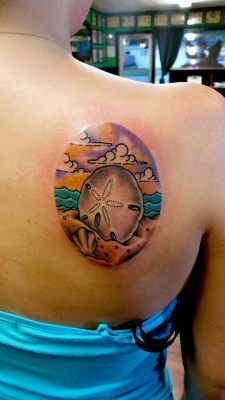 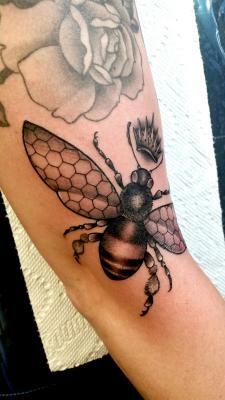 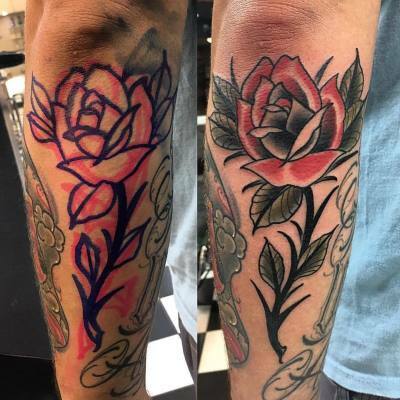 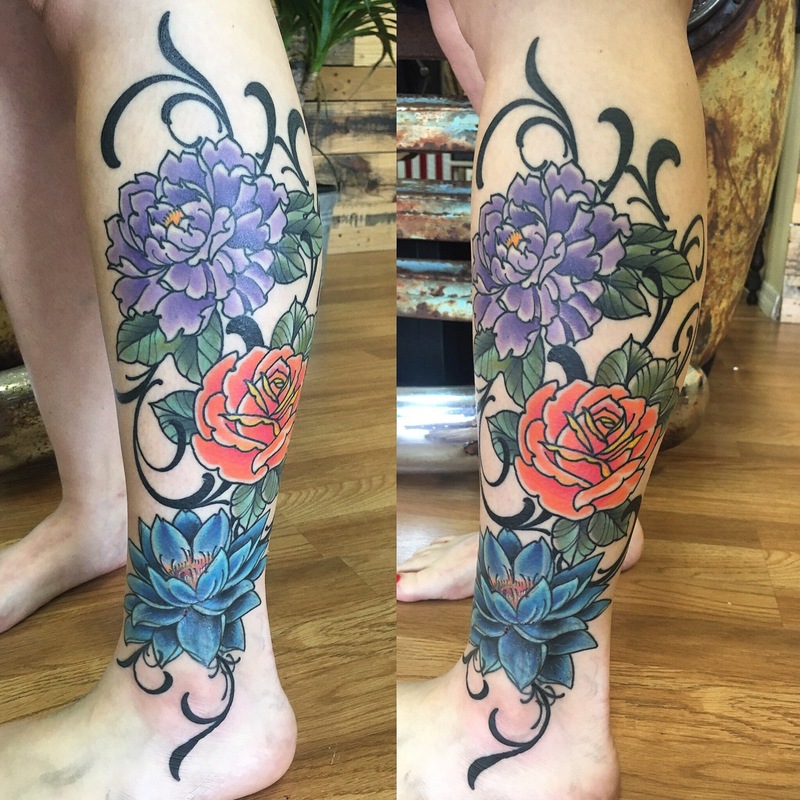 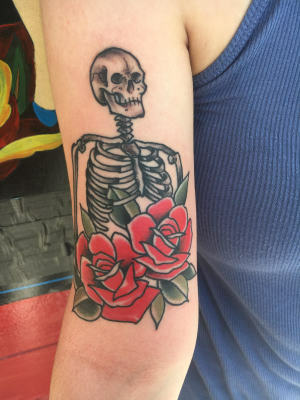 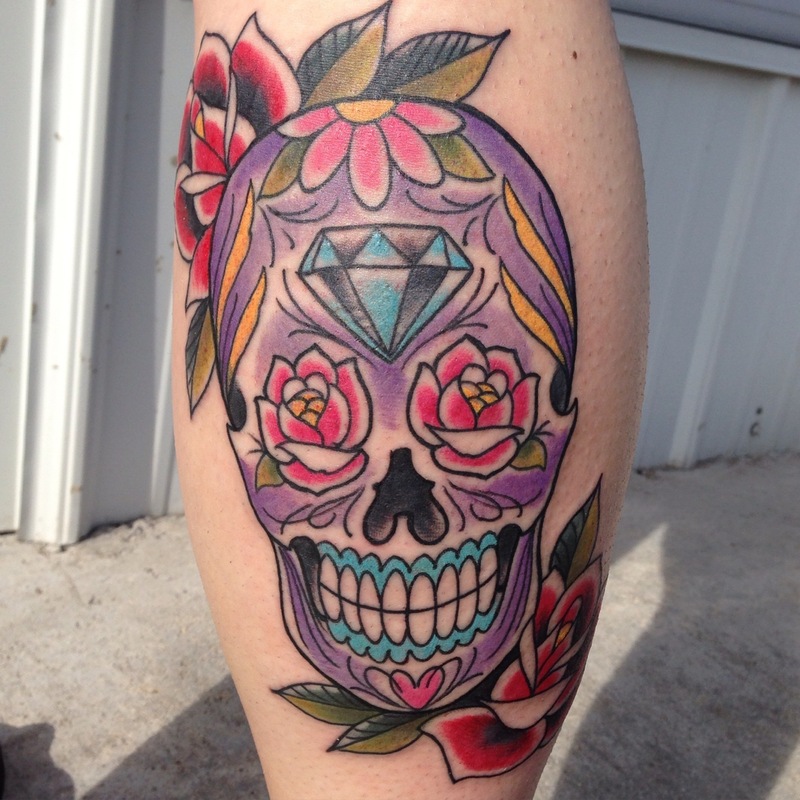 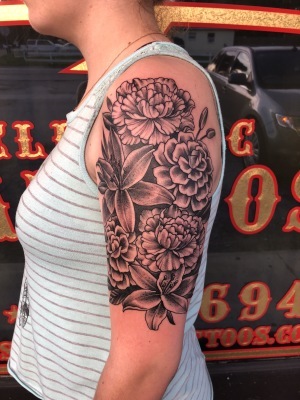 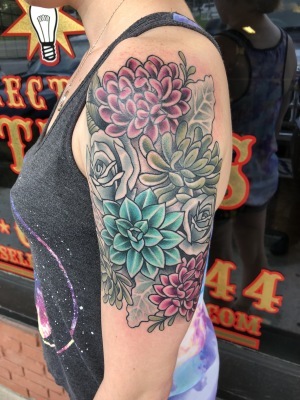 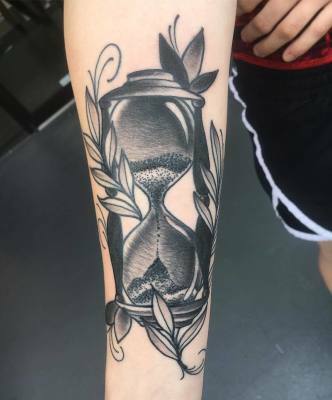 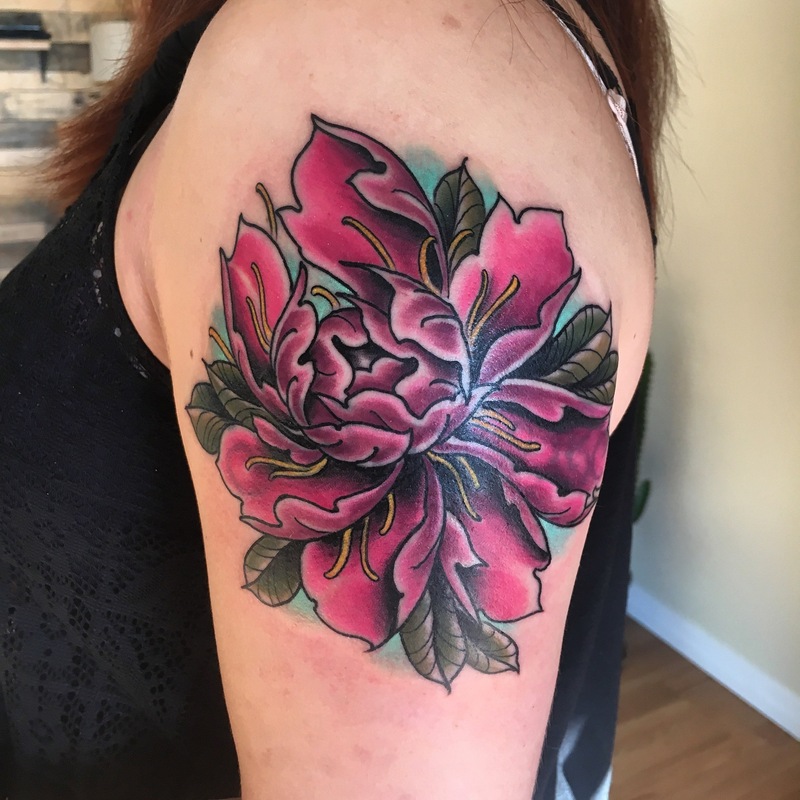 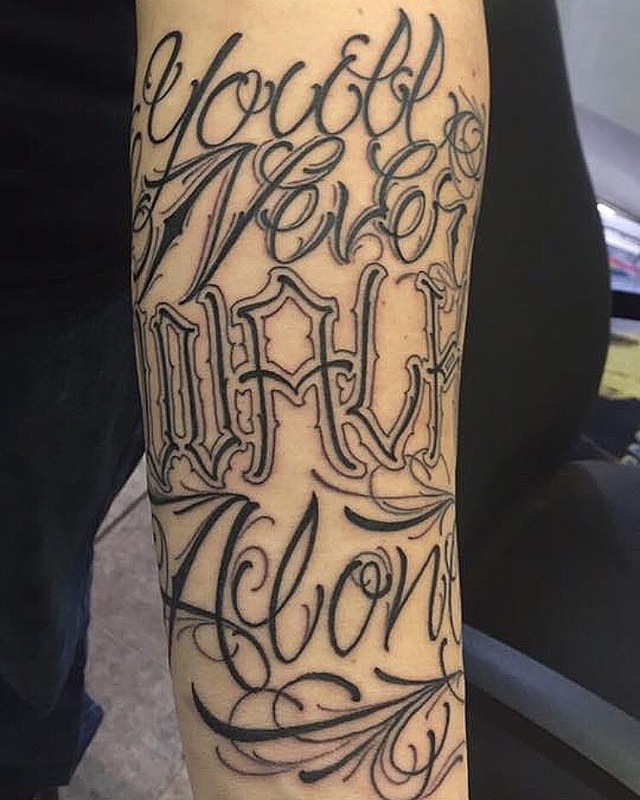 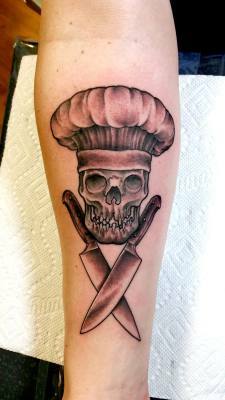 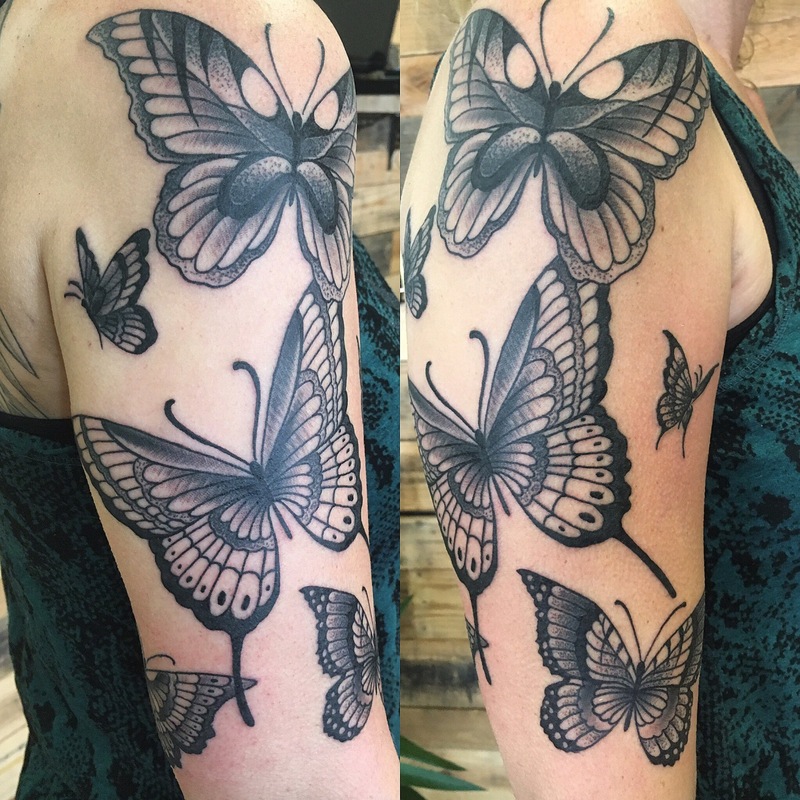 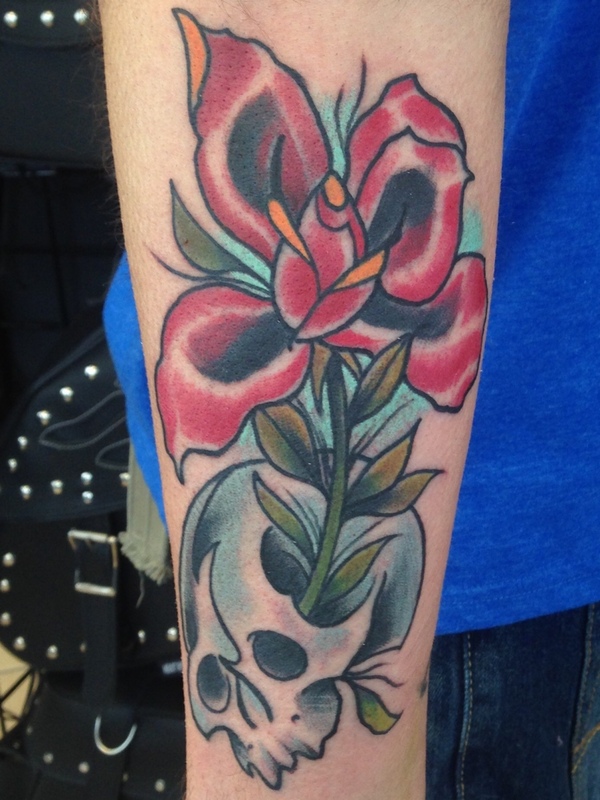 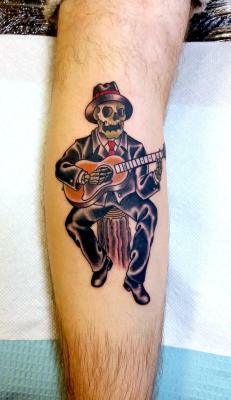 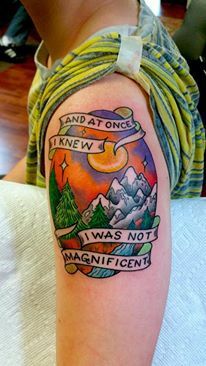 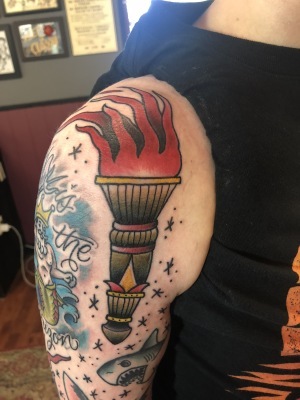 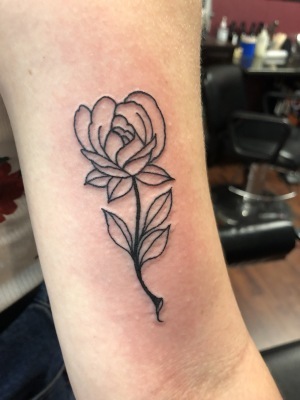 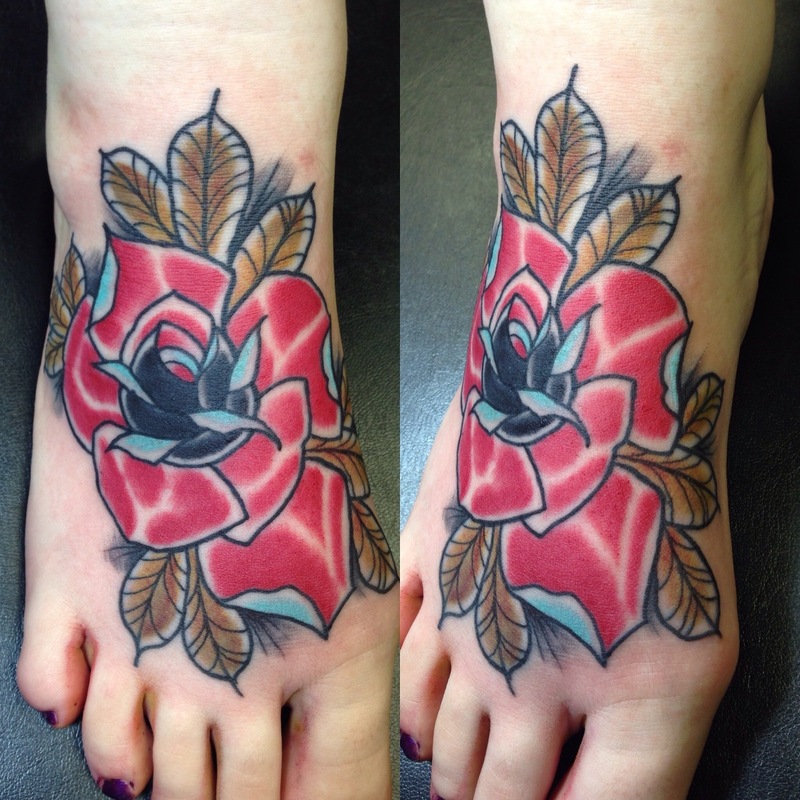 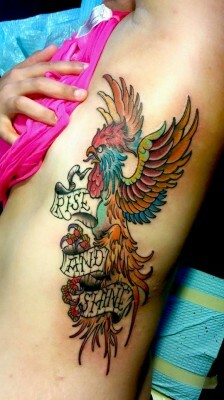 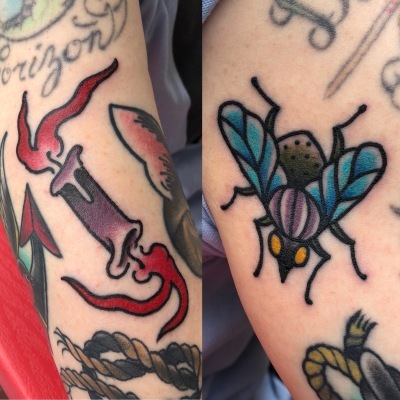 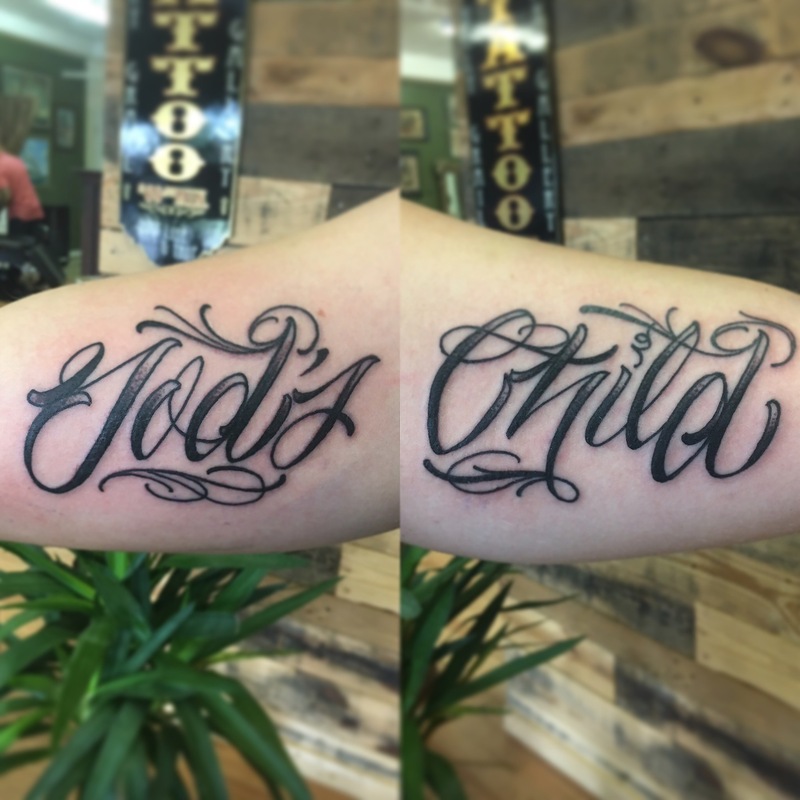 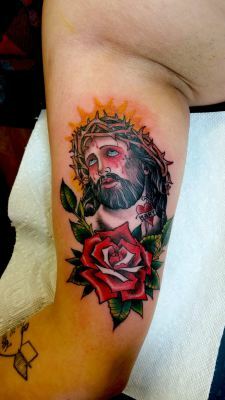 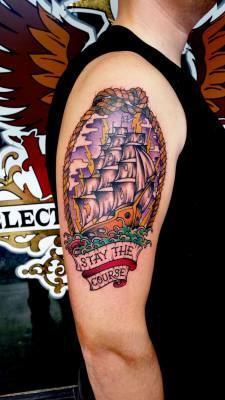 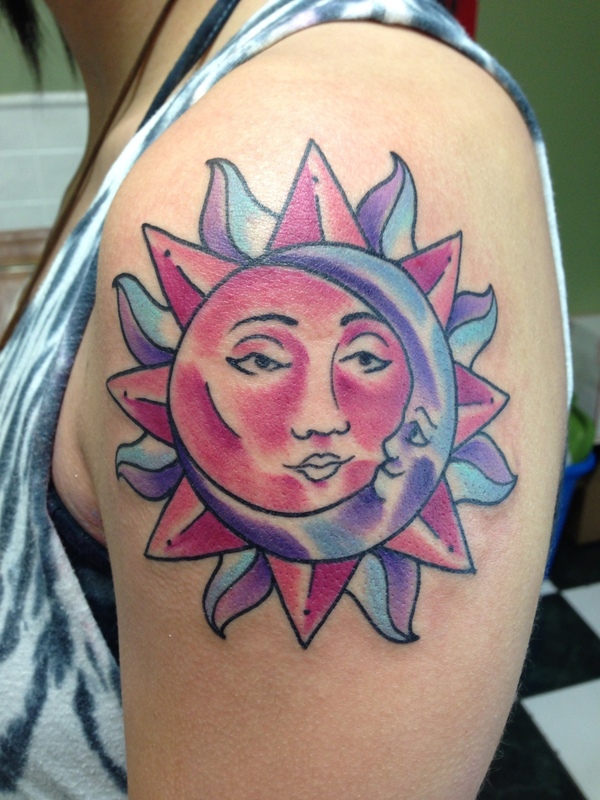 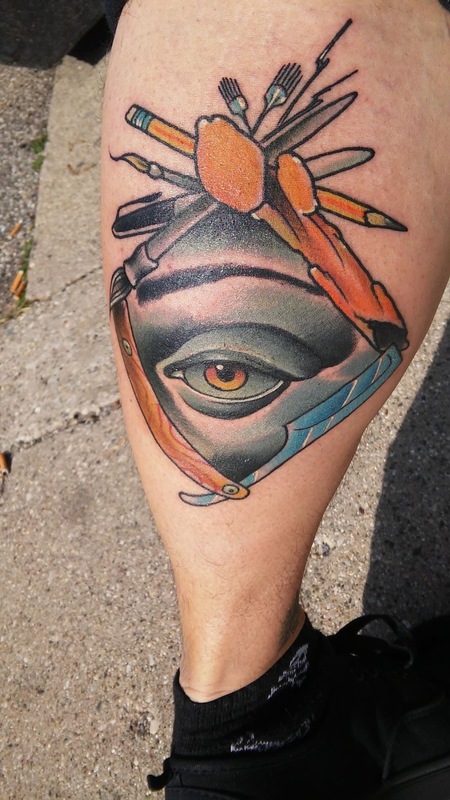 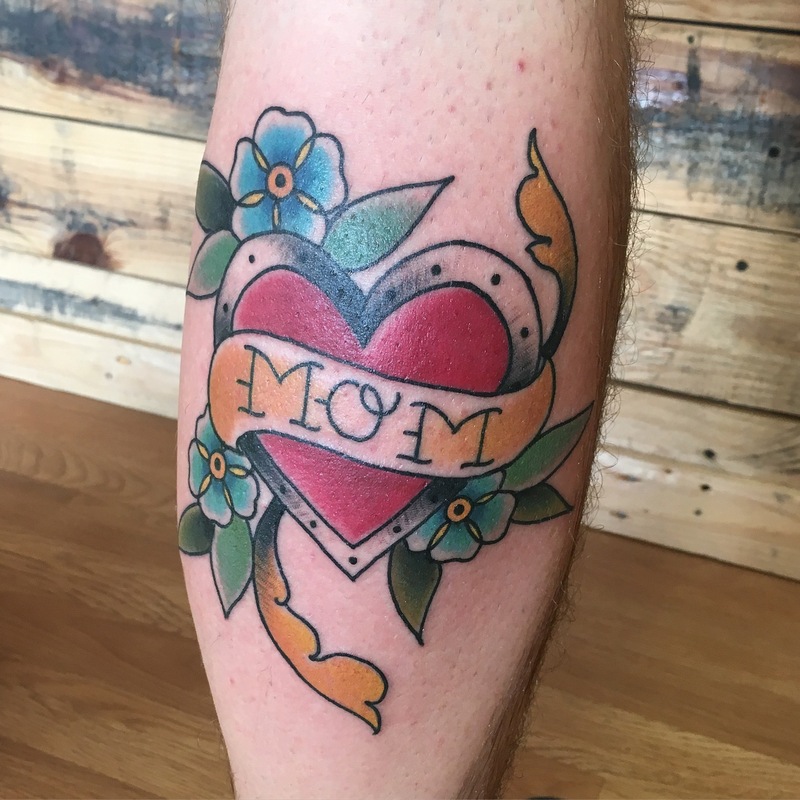 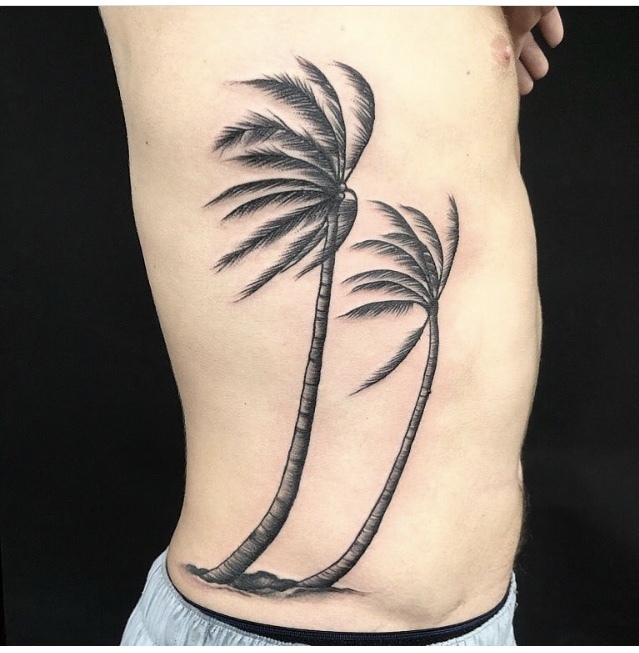 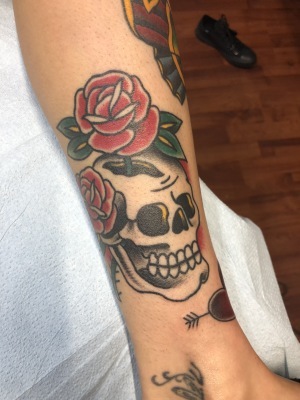 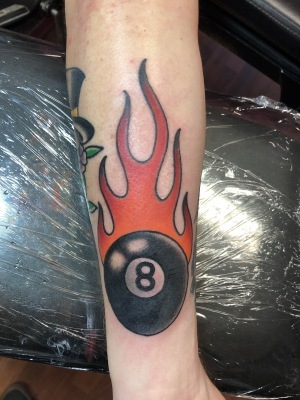 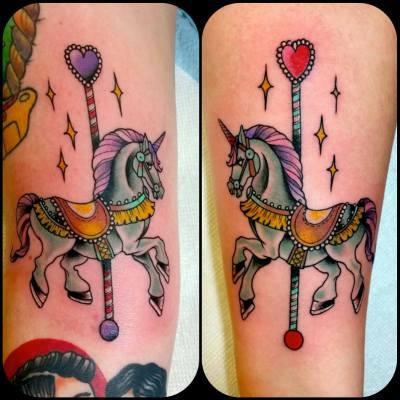 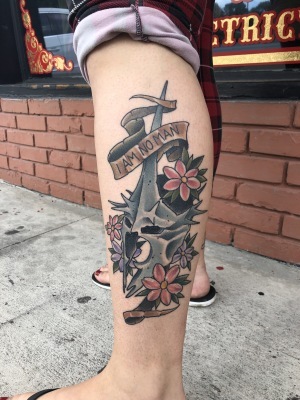 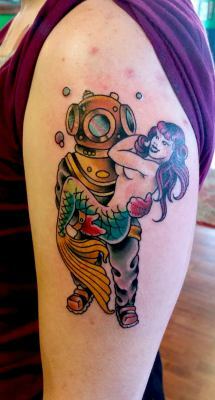 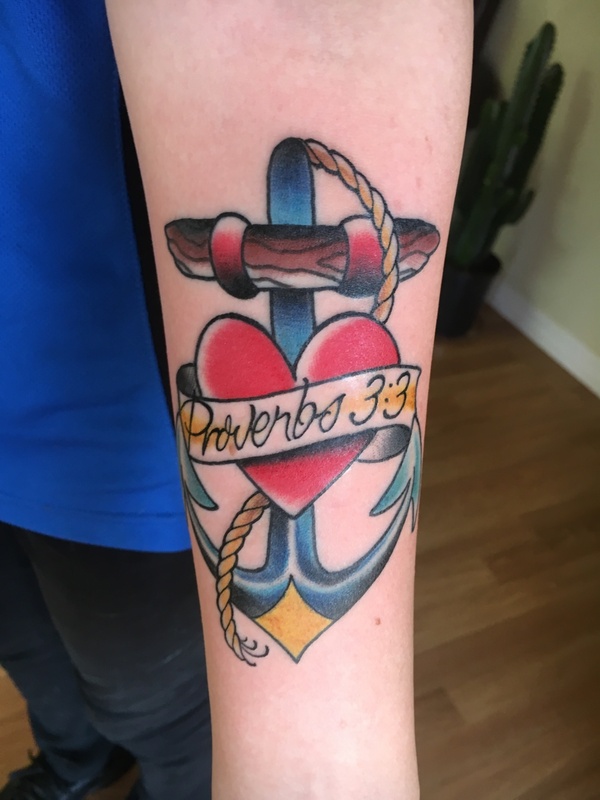 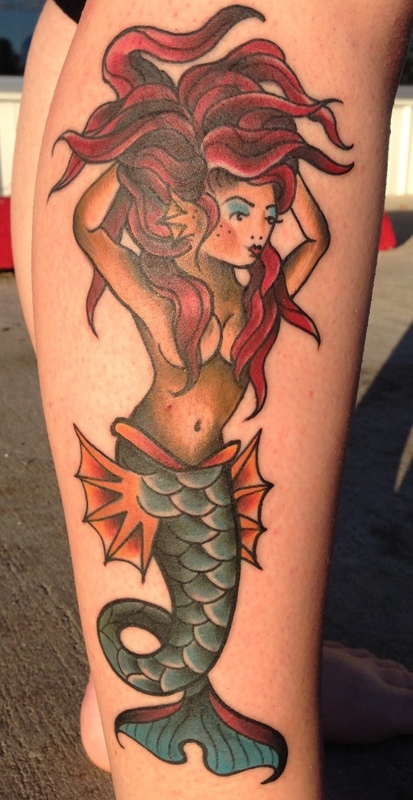 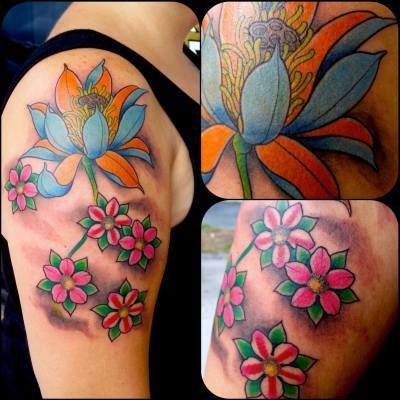 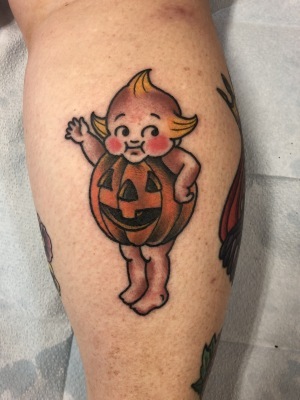 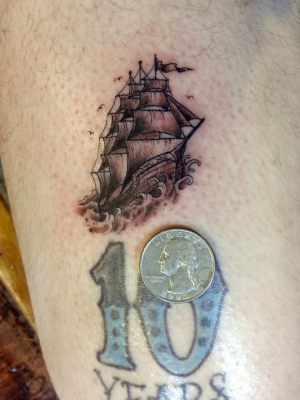 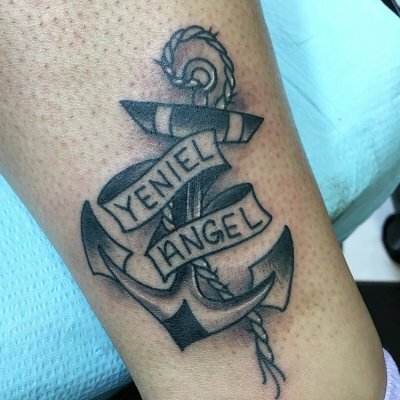 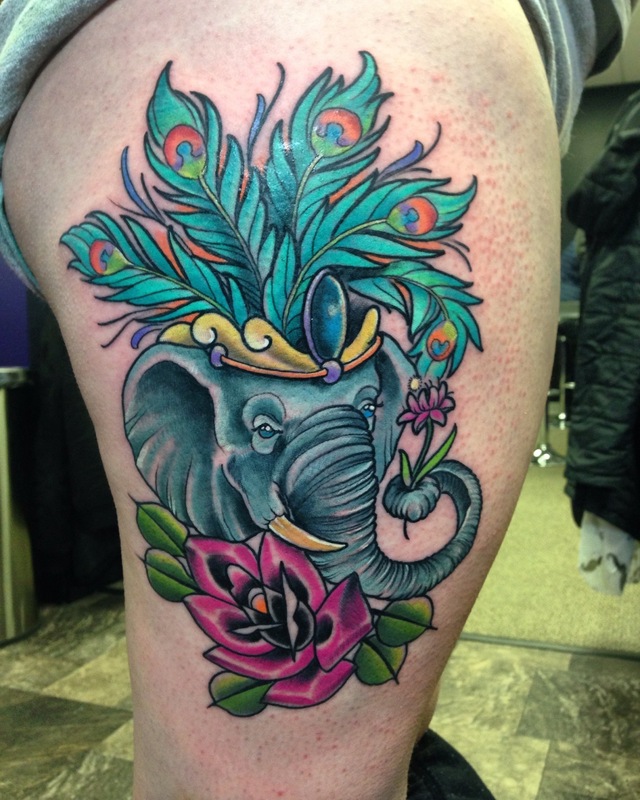 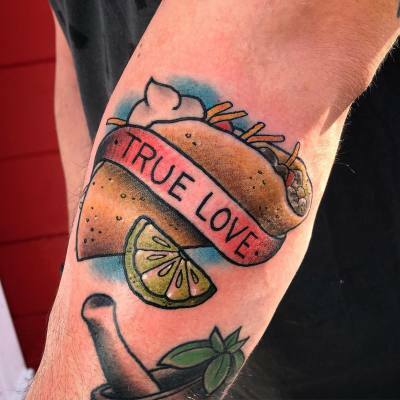 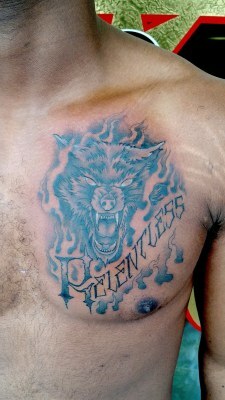 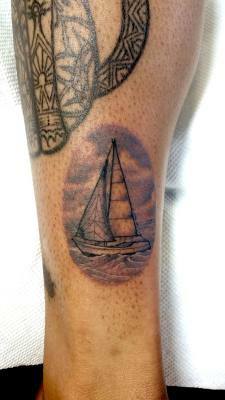 Her goal in tattooing is to make sure your tattoo stands the test of time for years to come by giving you a unique piece with bold colors, crisp lines, and deep contrast. 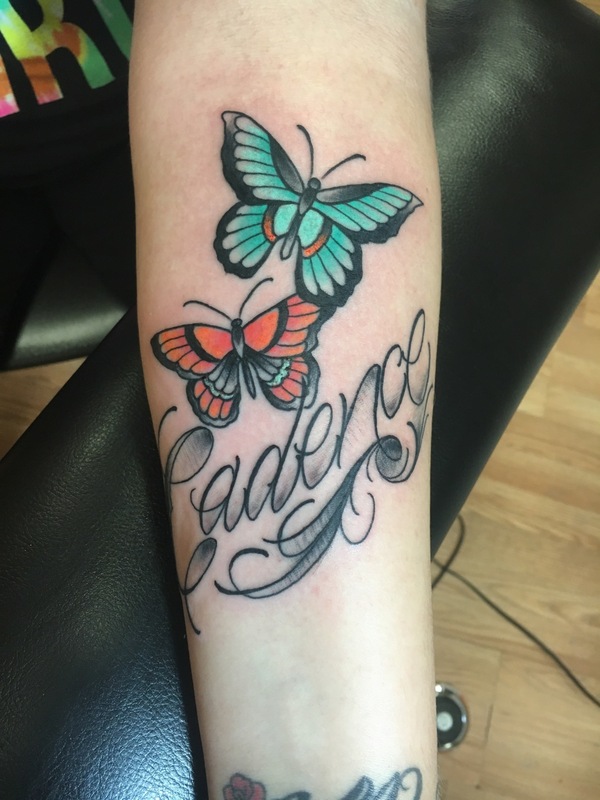 Thank you for taking the time to view her portfolio.